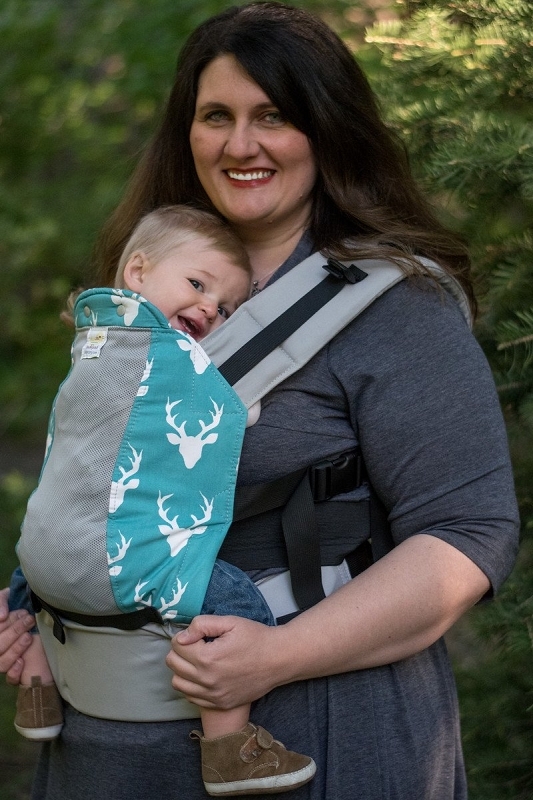 The Kinderpack is also in a class of its own by offering 4 sizes for your child, including one of the only carriers on the market specifically designed for preschoolers! Our infant size boasts an adjustable base to change the width of the carrier- the only full soft structured carrier to do so. The standard size is perfect for those who want to buy once, keep forever. The toddler size is the best choice for your little one that is approaching 30 lbs or 32 inches, and wants to be arms-in. 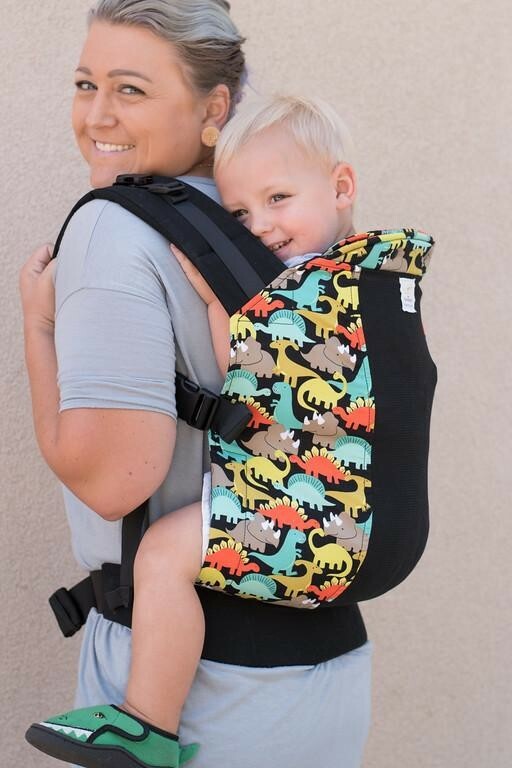 And for those bigger kids who still want to snuggle and need a little help keeping up with the older ones, we offer the preschool size- no other carrier on the market is as large. Preschool size is also a great carrier for older children with special needs. 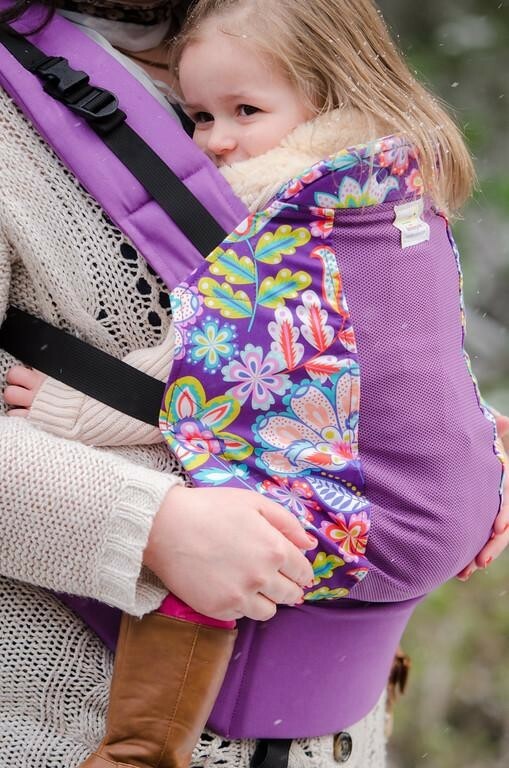 Kinderpack carriers are handcrafted in small batches in the USA!